Two heavyweight international financiers behind Canberra’s A-League aspirations look set to withdraw their funding promise by June – unless the ACT is guaranteed a spot in the next round of expansion by Football Federation Australia. In a major boost for football fans, FQ can confirm all NPL matches in 2019 will be livestreamed! Fans will also be able to catch highlights from every NPL, NPLW and FQPL game this season via the FQ website and YouTube. The Brisbane Lions expect to be in their new home base at Springfield by 2021 after the Prime Minister formalised the Federal Government’s commitment to the $70 million project. Brisbane had already secured $18 million from the Springfield Land Corporation and $12 million from Ipswich City Council while the club and the AFL have combined to chip in $10 million. State sports minister Mick de Brenni last year promised the Queensland Labor Government would match any Federal funding, dollar-for-dollar. AFL Women’s could expand to a full 18-team competition by 2023. Both the men’s and women’s broadcast agreements end in 2022, making 2023 an ideal time to align the two competitions. 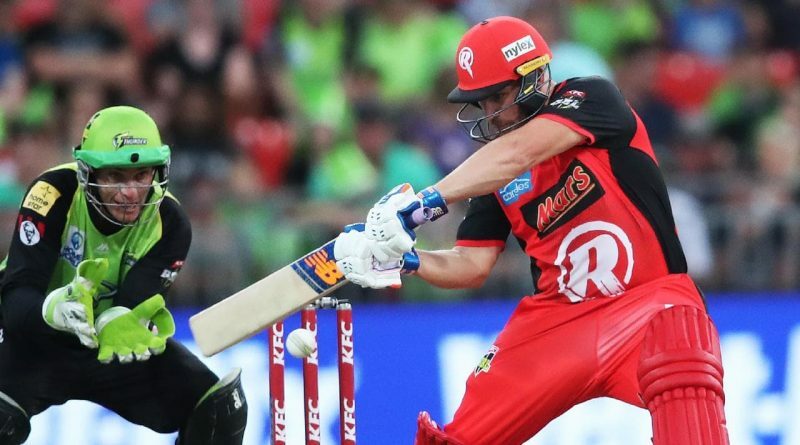 Cricket Australia officials were so determined to squeeze every drop out of the Big Bash League that it floated a plan to expand it to a staggering 72 games. The Women’s Big Bash will be played in its own window next summer starting in October. A season record 50,888 fans attended 8 games across the Make-a-wish round. Average crowds at NBL games have increased by seven per cent this season and the league is on track to reach 800,000 fans this year. It follows 20 per cent growth in attendances between 2015-2018.